Spring is just around the corner, and all of the trees around us are getting ready to burst into life! In order to celebrate the season, we have put together 10 inspiring books about trees and nature. From short stories to poems to nonfiction, we’re sure that you will find something on our list that interests you. Whether you cozy up indoors with a book, or climb into a breezy hammock, we hope you enjoy our picks! In his award-winning new book, Haskell visits trees in cities, forests, and areas on the frontlines of environmental change. In each place he shows how human history and well-being are intimately interconnected with the lives of trees. 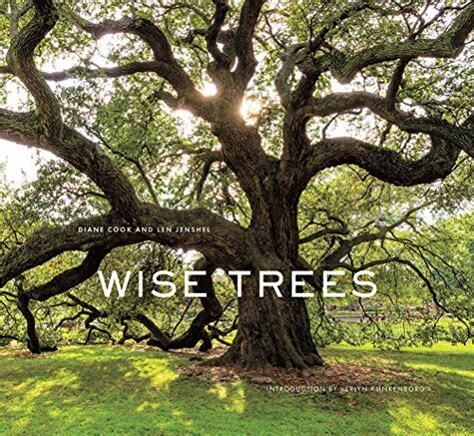 In order to create this stunning photography book, Cook and Jenshel spent two years traveling across five continents to photograph some of the world’s most historic and inspirational trees. The book explores the way that trees that have impacted and shaped our lives, our traditions, and our feelings about nature. Cook and Jenshel illuminate the essential role of trees in spiritual and cultural life of civilizations around the world. Published in 1953, this allegorical tale tells the story of a shepherd’s long and fruitful effort to re-forest a desolate valley in the foothills of the French Alps. 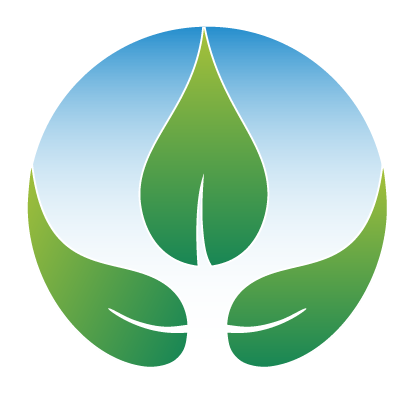 Having inspired readers for decades, this short story demonstrates the power of one person to transform the environment for the better. Colin Tudge explores trees from his own backyard and all over the world, exploring both the beauty and brilliance of these towering plants. His book reveals how trees came into existence, how they speak to one another, and how they live so long. This book will excite and impress everyone about the power of trees. We all know about the reciprocal relationship between honeybees and flowers. But in this fascinating read, Michael Pollan ingeniously demonstrates how people and domesticated plants have formed similar symbiotic relationships. He illustrates how four species of plants have evolved to satisfy some humankind’s most basic yearnings: sweetness, beauty, intoxication, and control. Meetings With Remarkable Trees truly captures the history and beauty of the Earth’s oldest living structures. Enhanced by color photographs, this book highlights five different categories of trees: Natives, Travellers, Shrines, Fantasies and Survivors. 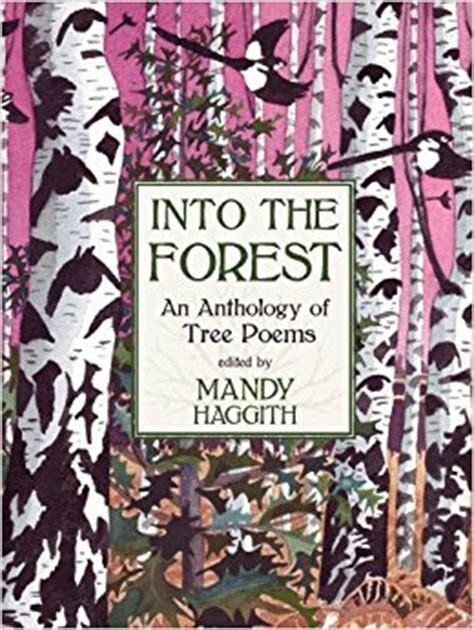 Featuring poets such as Seamus Heaney, Robert Frost, Alfred Lord Tennyson, and Sylvia Plath, this anthology brings together the finest poems from around the world that celebrate trees. This book is a must for both nature-lovers and poetry aficionados. In this international bestseller, forester and author Peter Wohlleben expertly claims that the forest is a social network. Using groundbreaking scientific discoveries, he describes how trees are like human families: tree parents live together with their children, communicate with them, support them as they grow, share nutrients with those who are sick or struggling, and even warn each other of impending dangers. 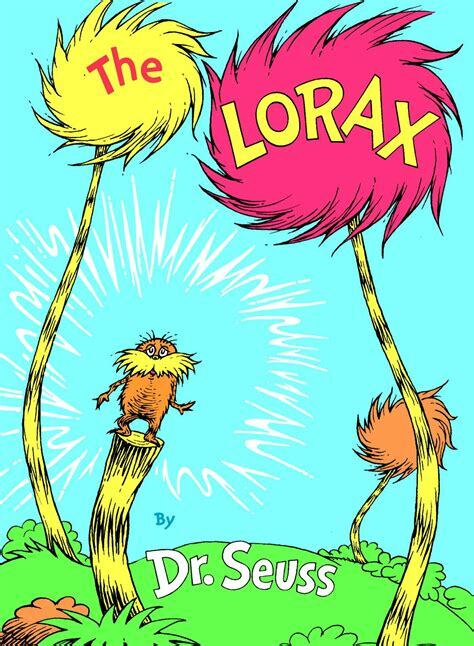 The Giving Tree is arguably the most famous book written about trees. It follows the lives of an apple tree and a boy, who develop a relationship with one another. Scholars have long debated whether the relationship between the main characters should be interpreted as positive or negative. Silverstein’s book will be sure to make you ponder human’s relationships with trees and nature in general.